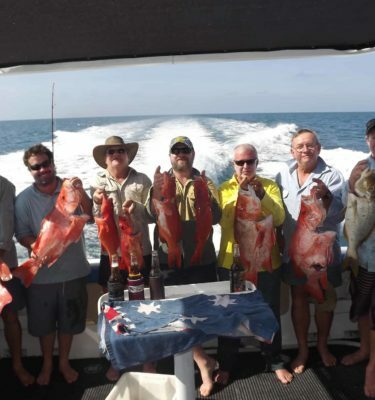 Jump on board Shawry’s custom-built boat to get your catch of mudcrabs or delectable reef & estuary fish. 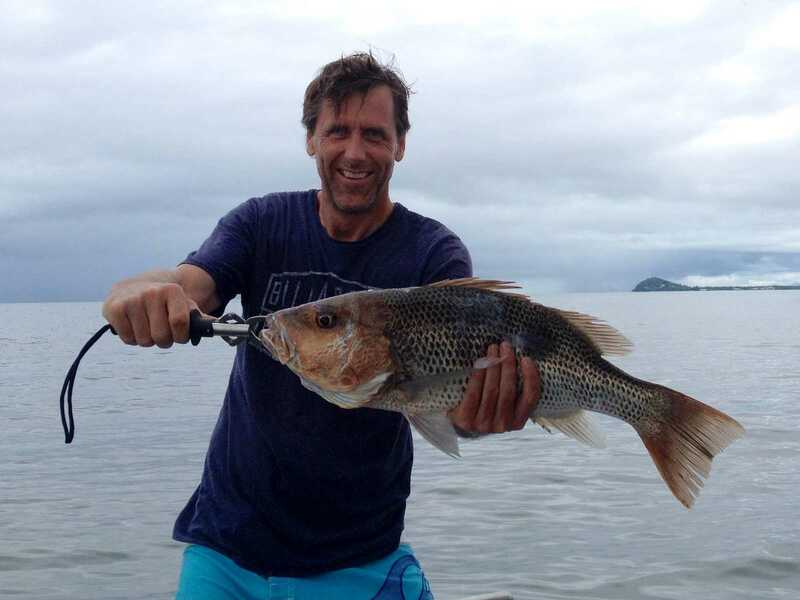 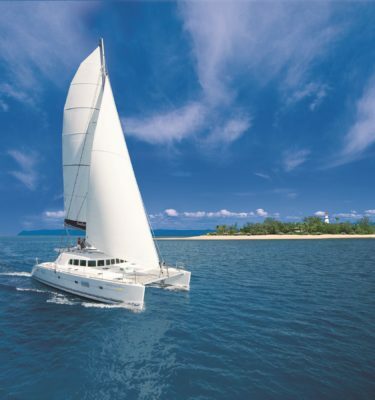 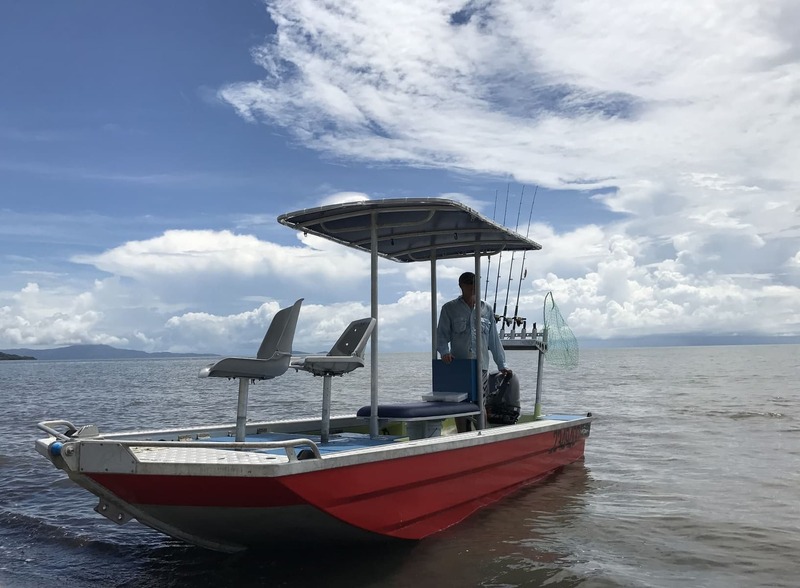 With 20 years of local experience in commercial and charter fishing and his custom 5.5-metre Cairns custom craft, Shawry will take you on a Port Douglas fishing charter adventure of a lifetime. 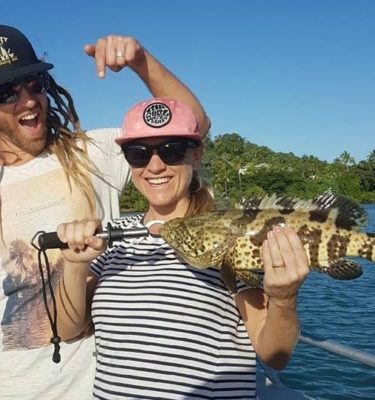 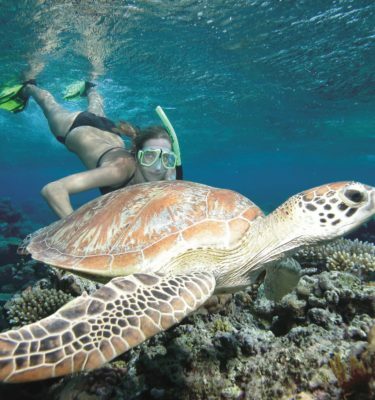 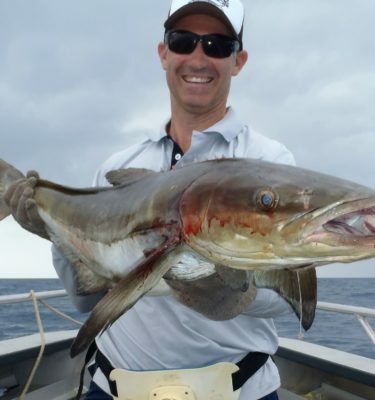 Get Hooked has access to some of the most pristine fishing locations Far North Queensland has to offer. 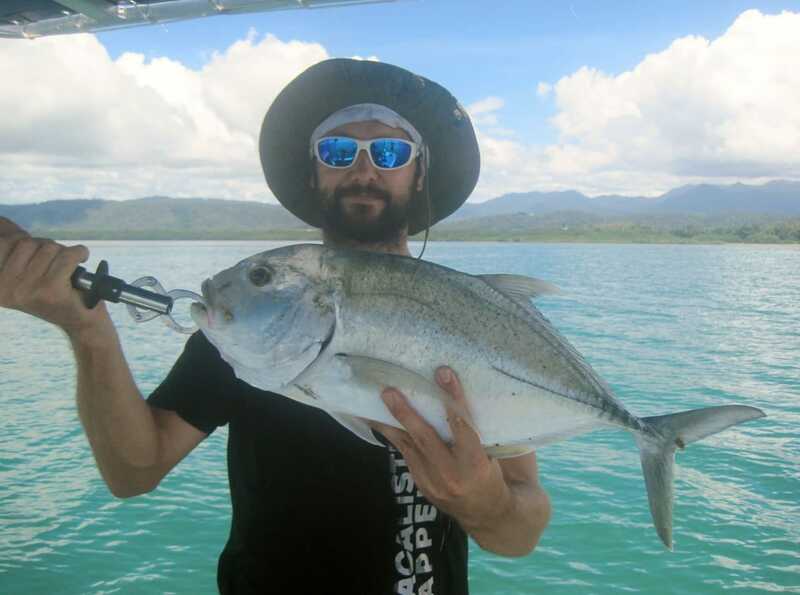 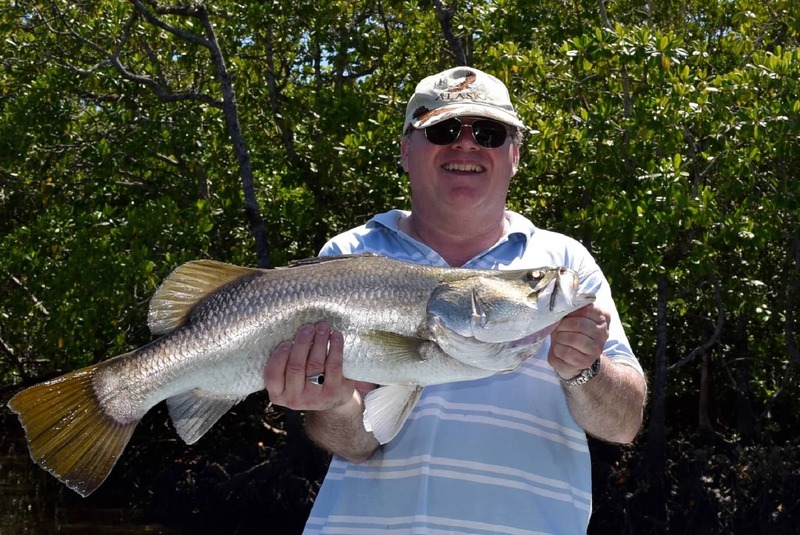 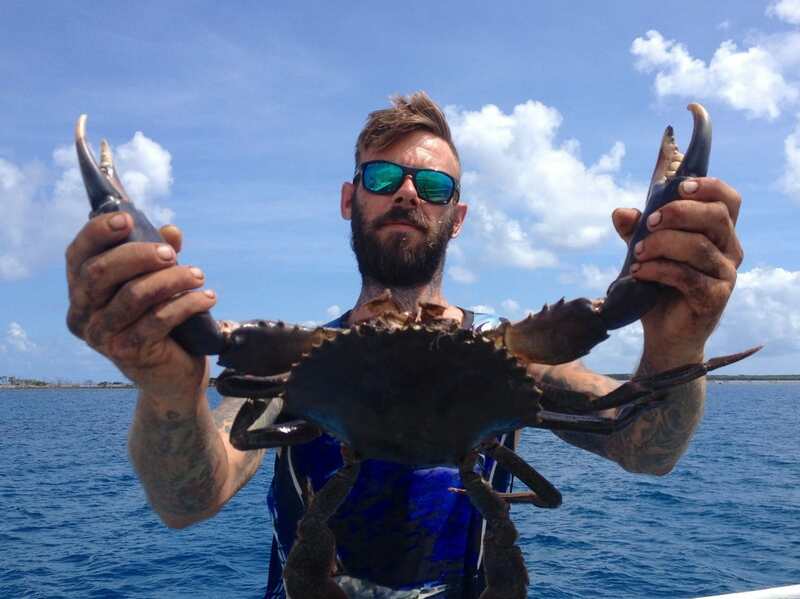 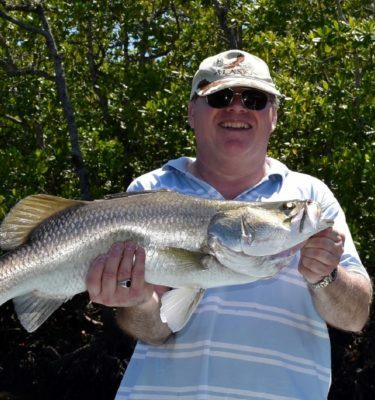 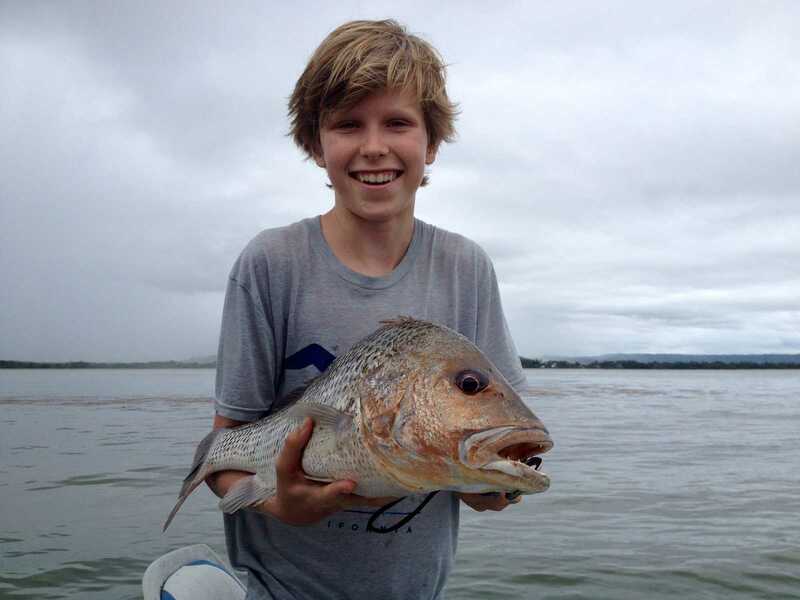 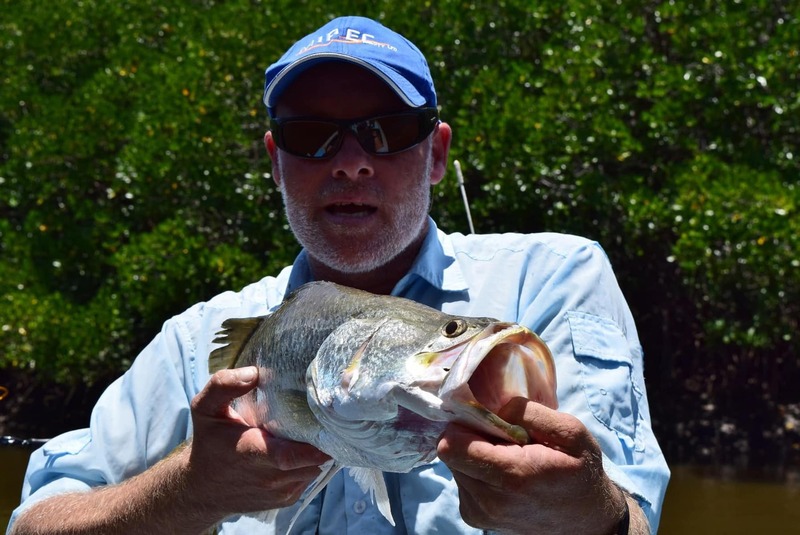 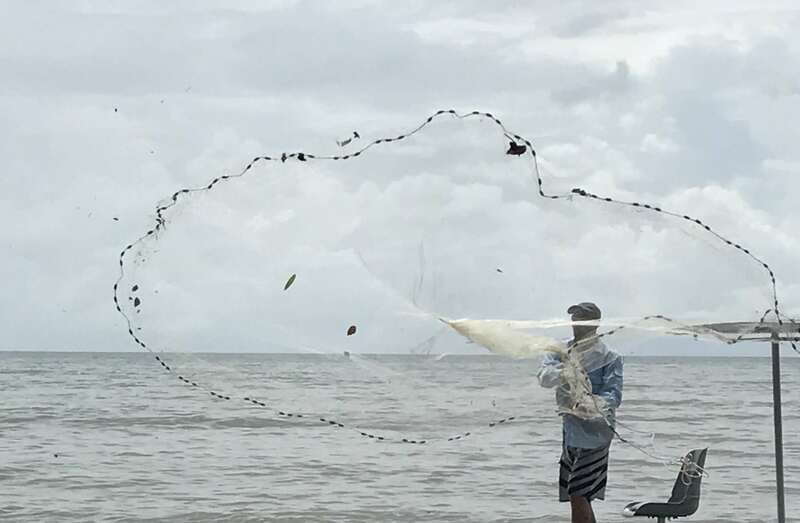 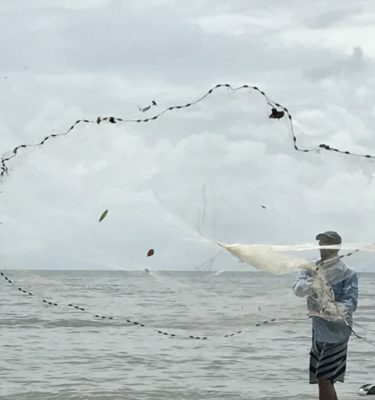 Using an array of techniques, you will be targeting Barramundi, Mangrove Jack, Queenfish, Javelin Fish, Coral Trout, Spanish Mackerel, Nannygai and more. 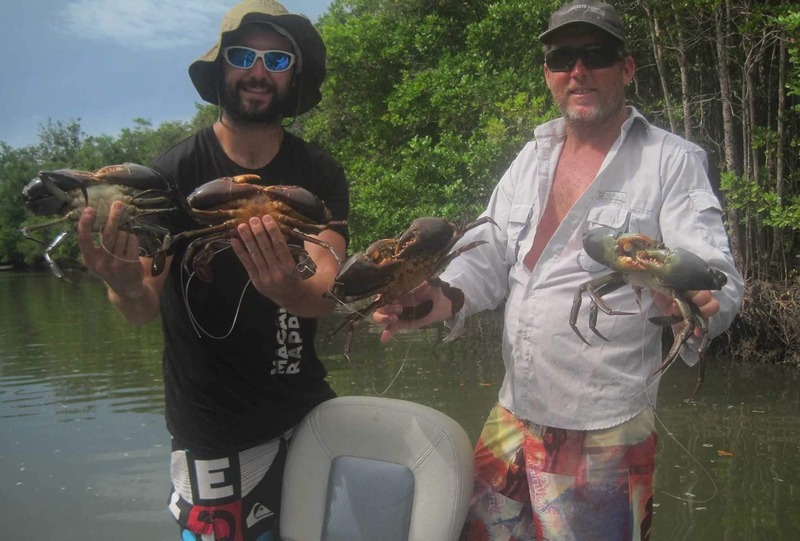 All fishing gear, live and local bait, lures, bottled water and insect repellent provided. 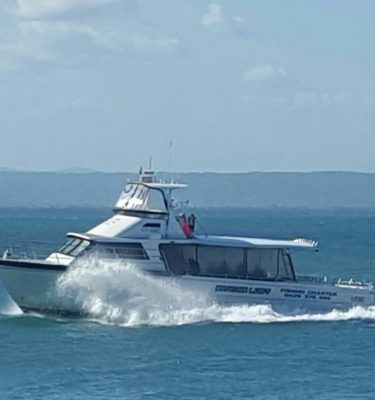 Pick up in Port Douglas is at the public wharf near St Marys Church, Ashford Ave.
Other beach pick-up locations can be arranged by request.